Do Something You LOVE, Together! Make this Valentine's Day Amazing! If you're stuck in the dinner and a movie rut every Valentine's Day and finally want to try out a different date idea or even if this is your first Valentine's Day date and you don't want to mess it up with a lame date, then read on! Here are some cute and romantic Valentine's Day date ideas that you can do on this special day. There are even ideas for long-distance relationships. The ideas are creative and diverse enough to suit everybody so you'll be sure to find a cute and romantic Valentine's Day date idea that you can enjoy! The classic picnic in a park. Their favorite restaurant, or take them to your favorite restaurant! Treat your sweetheart to a spa day, where either A. You do the work. or B. Get them a gift card to a spa. If you live near the shore and it's warm, go for a walk. If it's not warm? BONUS! Give her your jacket to wear for the date. If you live in the city, go to the local park and find a water fountain. Take a bunch of pennies and make wishes one at a time out loud while throwing them in. Find a good desert recipe online. Go shopping for ingredients together or have them ready if you want it to be a planned date. Bake together! If you are in a long distance relationship, grab some wine and sign in to Skype. Don't skip on the dressy date outfits. Sharpies 'n White Tees. Write a poem on the back of the shirt. 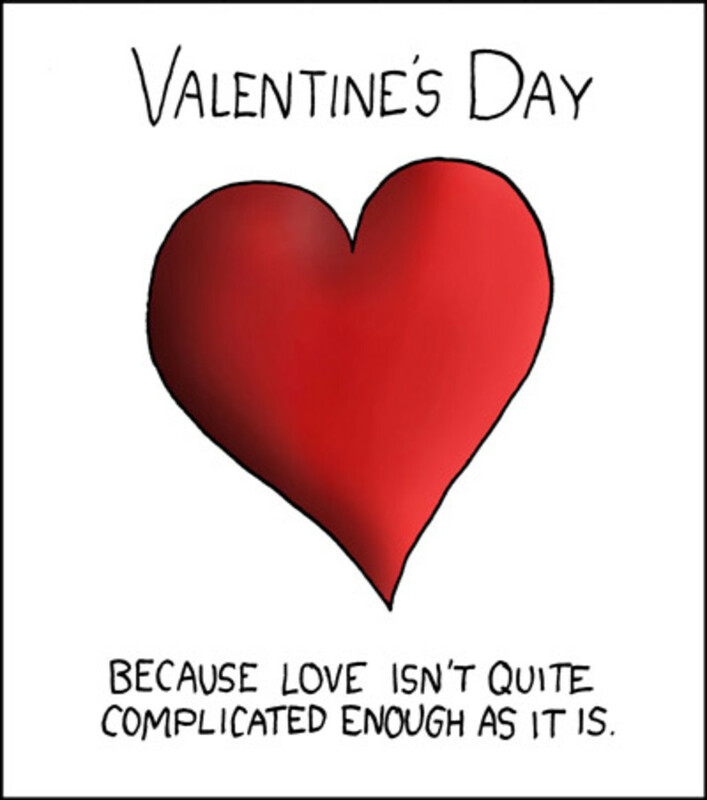 Or a picture...or song lyrics...anything romantic! Fun idea for a date! Food is pretty much universally liked. If you can't decide on what to do, swap the idea with something that involves making food or dining out. It's a classic idea which has few chances of disappointing. If you are dining out, be aware of any food allergies or dietary restrictions that your date might have. In a long distance relationship, connect to an online server and play video games in two-player against your sweetie. Hunt each other in Call of Duty or team up and fight some rivals. 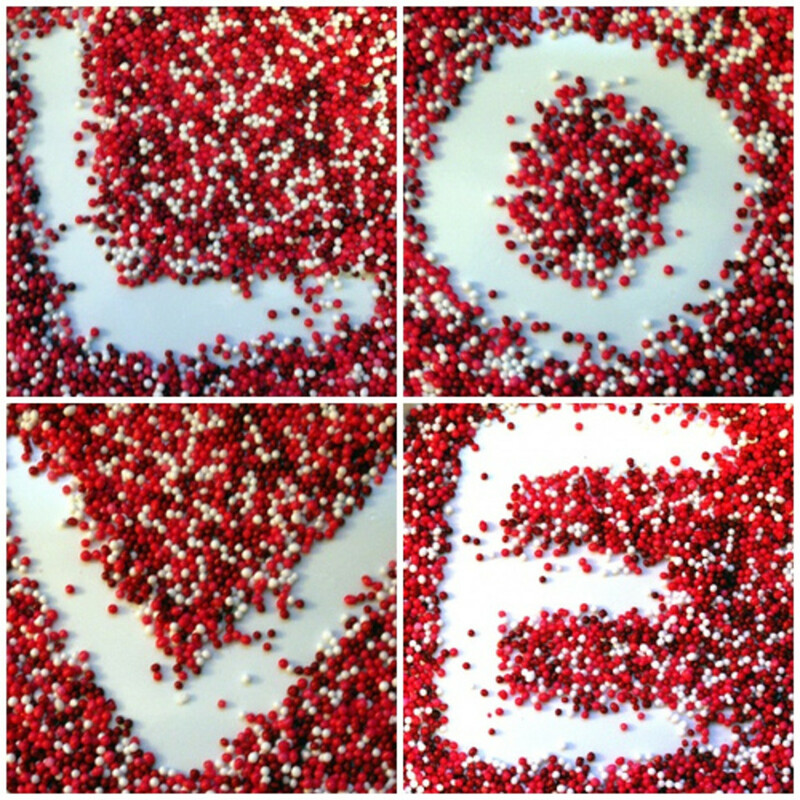 If both of you like crafts, try making something together with the Valentine's Day theme. Visit the zoo or a petting zoo. Who doesn't like cute animals? Find a winery nearby and invite your date for a day of fine wine sampling. Just remember: one of you will still have to be able to drive home safely! Show up on a motorcycle and surprise your date with flowers. If you don't own a motorcycle, stand next to one and pretend it's yours. 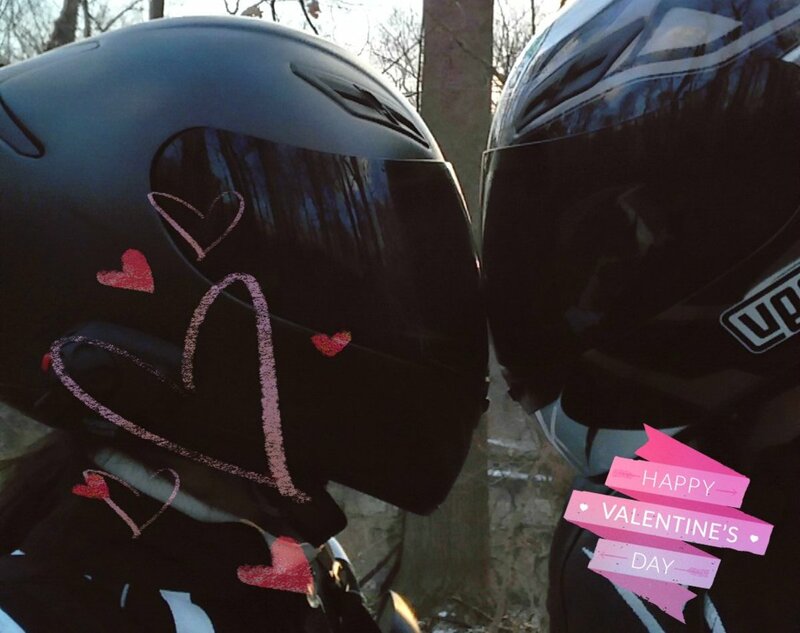 But if you do have one, go for a fun ride somewhere if it's not too cold where you live in February for Valentine's day. Make it a date to try a new hobby. 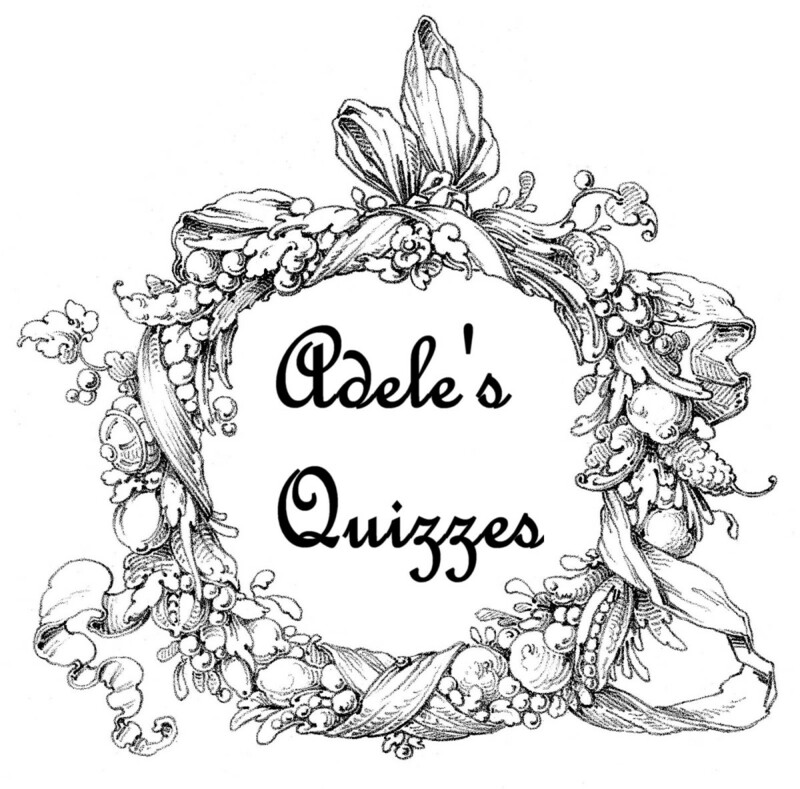 Learn to cook together, knit, sing, learn a different language. Do something you both enjoy or want to learn about. If it's too cold, make a picnic inside with hot chocolate. Buy them a huge teddy bear. This might not be a very practical gift, but it sure is cute and very sweet! 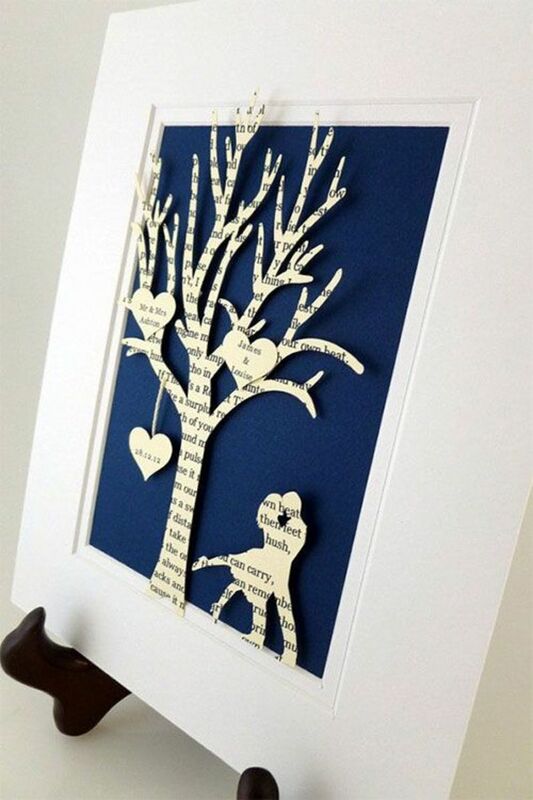 Spray it with your cologne and write a cute "I Love You" card, that the bear can hold for you! 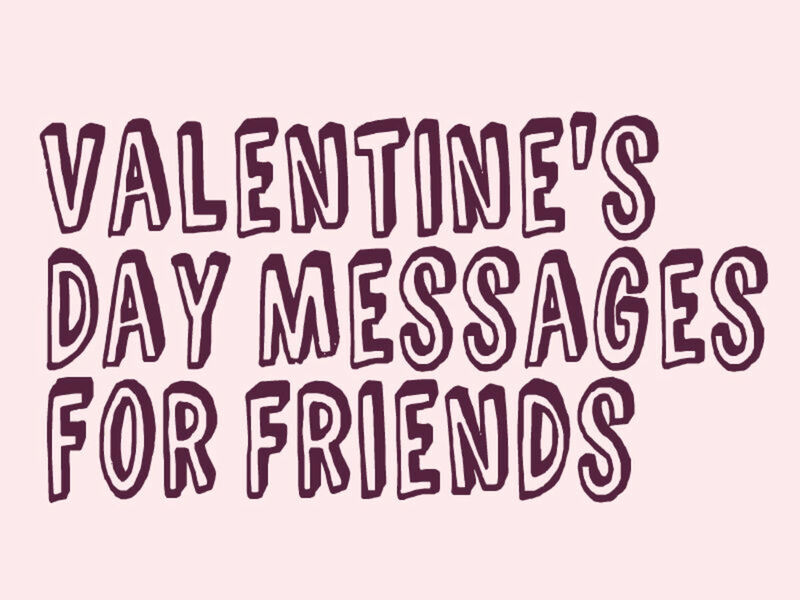 Send an e-card for Valentine's Day! It's a simple and thoughtful idea that you can do a few hours before your actual date! 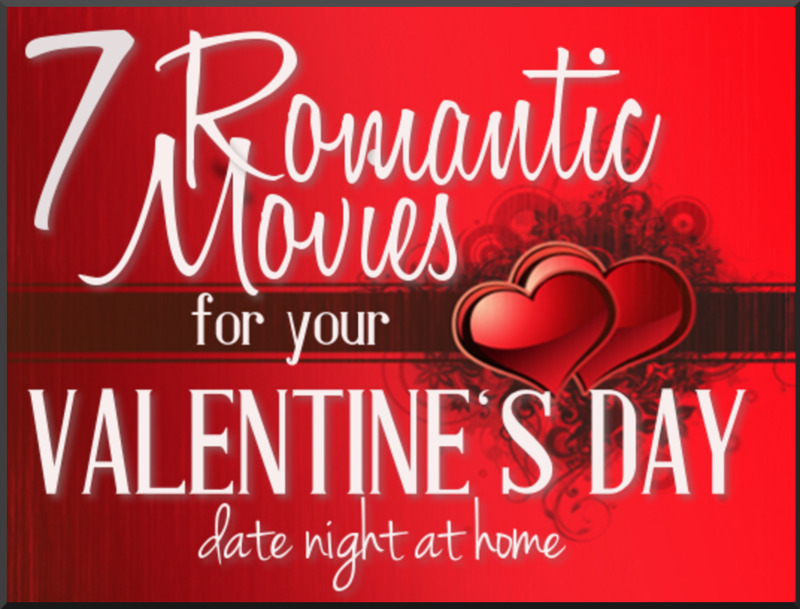 If you can't be with your sweetheart for Valentine's Day sign on to Skype and sync a movie together. Leave video or voice chat on so you can each comment as the movie plays. Sit on a trampoline with a blanket and watch the stars for a while. If you're not into the whole Arcade idea, a video game date night could work instead. 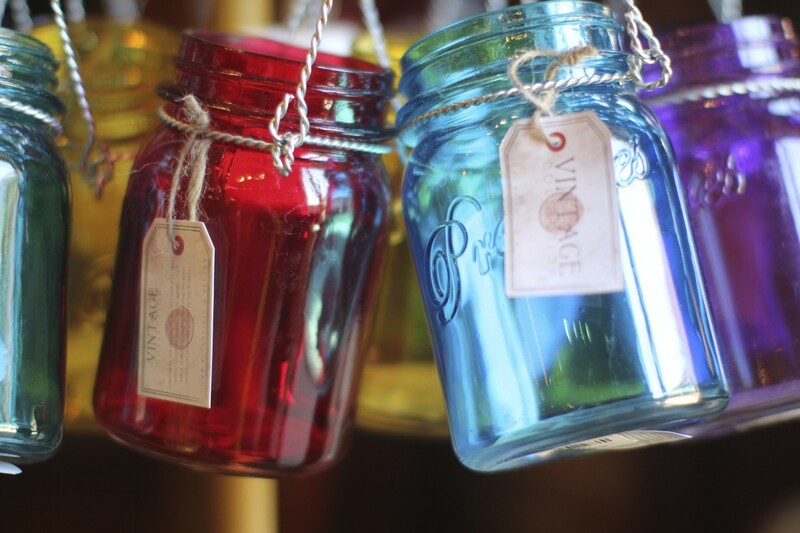 It almost doesn't matter what you're doing as a date (almost); lit candles create a more romantic atmosphere. 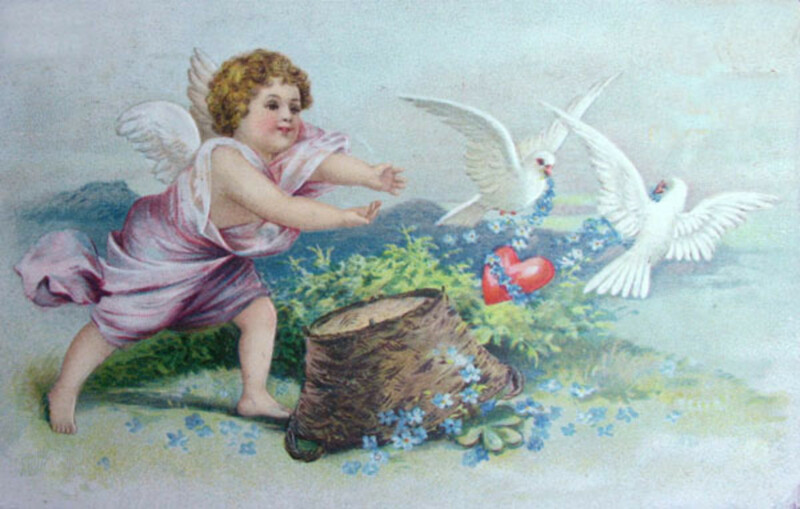 The history of Valentine's Day (V-Day) is really covered in mystery. But how did this romantic holiday come about? 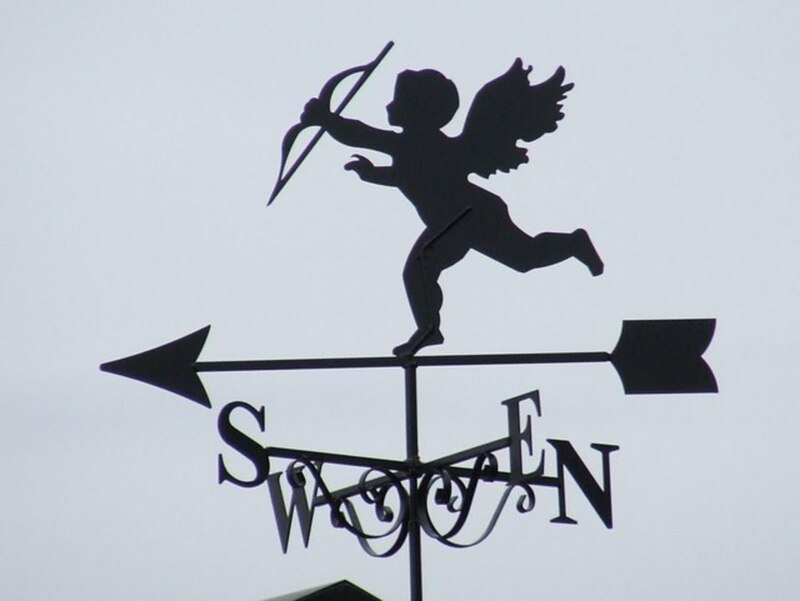 There are 3 ideas that are commonly accepted when discussing the history of St. Valentine's Day (which is the correct term for the famous holiday). 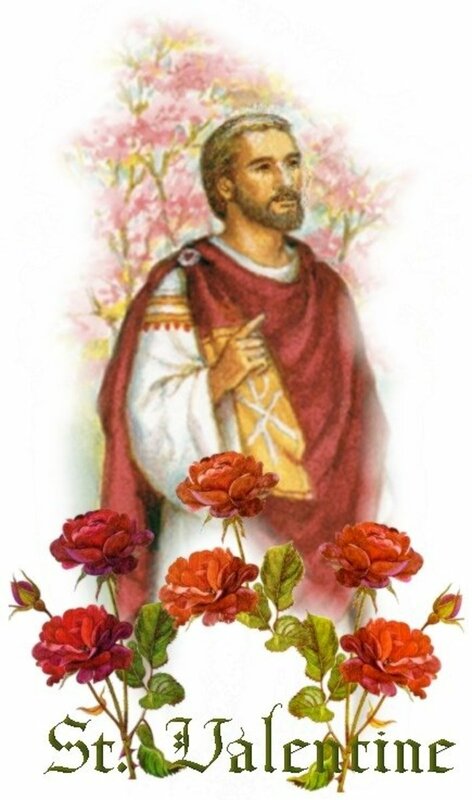 The first legend, (and the most commonly accepted) claims that St. Valentine was a priest during the third century in Rome. Emperor Claudius II believed that single men were better fighters than married men and those with families, so he outlawed marriage for young men in order to make them better soldiers. The priest, Valentine, disagreed with Claudius and continued to marry young couples. When he was discovered Claudius was infuriated and ordered that Valentine be put to death. Another theory exists that on February 14th, a holiday to honor the Queen Juno of the Roman Goddesses, was created. Juno was the Goddess of women and marriage to the Romans. Juno was the Queen of the Roman. The next day, a the festival of Lupercalia started and the tradition was that the names of Roman women were written on a piece of paper and placed into a vase. Each man would choose a name and that woman was the man's partner for the duration of the festival. Not much is known about the third Christian, St. Valentine, except that he died in or near Africa. Please provide a link to the original article if you wish to use a part of this article. Great ideas here! Thanks for the info. Great ideas. The thing I hate is how much everything costs, in the UK restaurants etc are twice as expensive on Feb 14th than any other day! 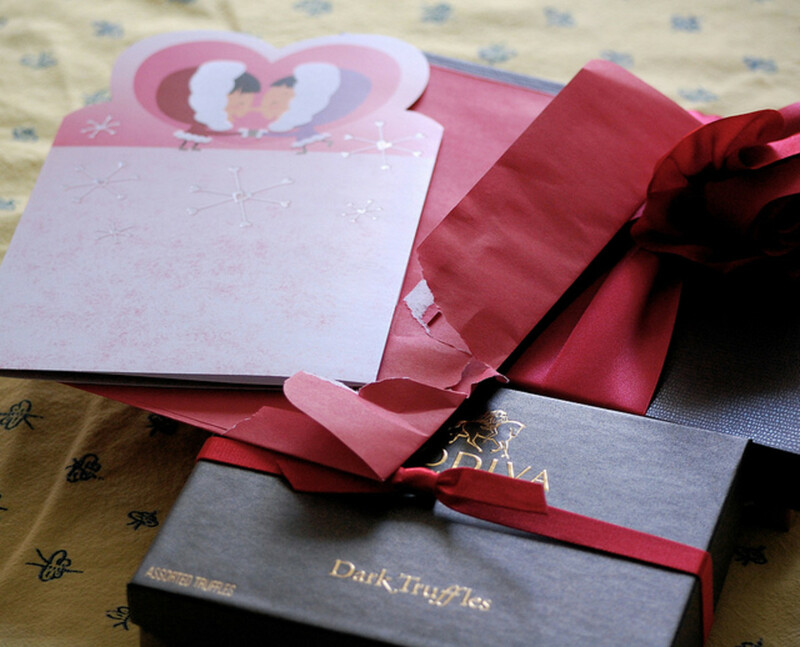 Great Hub LL, brilliant ideas for V-day. Thanks for sharing, voted up. Spa sounds like a really romantic and cute ideas, good to relax together on this special day. Enjoyed my read! I'll adapt #17- Go to church, offer mass for my beloved(The Boy I'd Loved Before), buy a big red rose, lay it on his tombstone, go home and read his memoirs I wrote here at HP! Isn't that romantic,LondonLady? Thanks! I know plenty of girls & women who would love a Valentine's Day at the arcade, including myself. Good thing I wouldn't date a downer who would hate a day of having fun. I think the best tip for a great Valentine's Day is to ask your special someone what they want to do! I must be really romantic, because I enjoy doing all the above, especially # 8.